WELCOME TO HORSE RACING BUSINESS.COM-"A FUN & REASONABLE WAY TO INVEST IN THE SPORT OF KINGS." PARTICIPATE IN THE "SPORT OF KINGS" WITH A PAUPERS BANKROLL!  INVEST IN HORSERACING BUSINESS.COM WITH OTHER LOVERS OF THE SPORT. MINIMUM INVESTMENTS VARY DEPENDING ON WHICH OWNERS GROUP YOU JOIN. OUR TRAINER WILL BE ROBERT BEAN-CURRENTLY WINNING AT A 20 % RATE. BOB HAS OVER 20 YEARS EXPERIENCE TRAINING HORSES IN CALIFORNIA. BOB TRULY LOVES THE GAME & THE HORSES HE OWNS & TRAINS. CALL HIM ANY TIME AT 1-626-524-9093. THANKS FOR YOUR INTEREST.